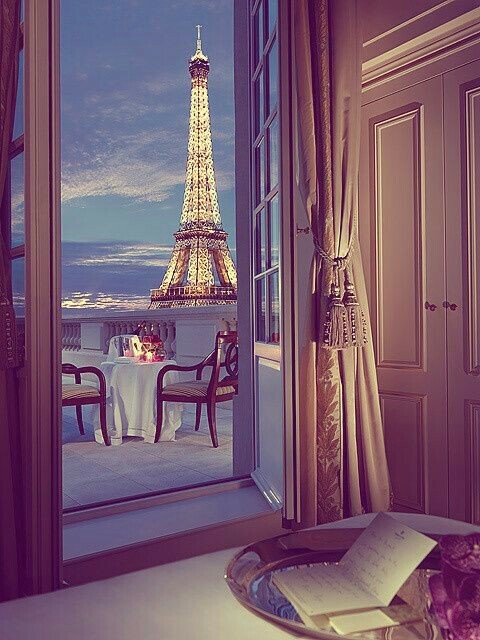 You and me in sweet Paree! Hey lovelies! I understand that I disappeared into thin air but unfortunately we had a family tragedy. This has made me realise that life may be shorter than we hope! In the time I’ve had away I’ve had chance to decide that I need to plan ahead and look forward to the things that are coming! One of the biggest plans I have is to make sure we spend our 5th anniversary in Paris. Our 5th anniversary isn’t untill 2019 but that hasn’t stopped me from thinking about it! 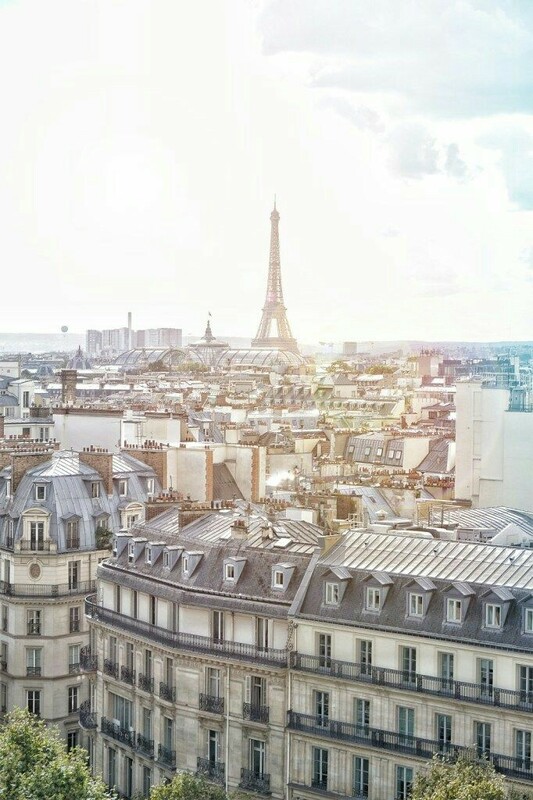 I’ve been looking at images of Paris and hotels and appartments and it’s making me even more excited! I’ve never been to Paris before so don’t really know the best form of transport to get to Paris, the best place to stay, what shops are around and the beat place to eat! This is my purpose for the blog, to reach out to everyone and see if you can advise! 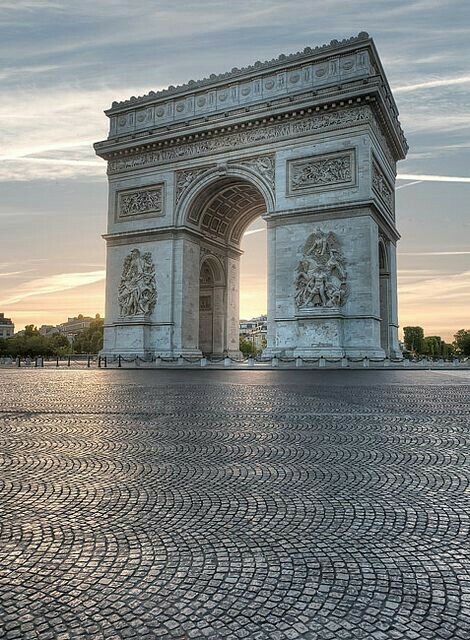 I shall now insert some of my favourite images of Paris *the photos do not belong to me* and wait for the response you send! Thank you all!